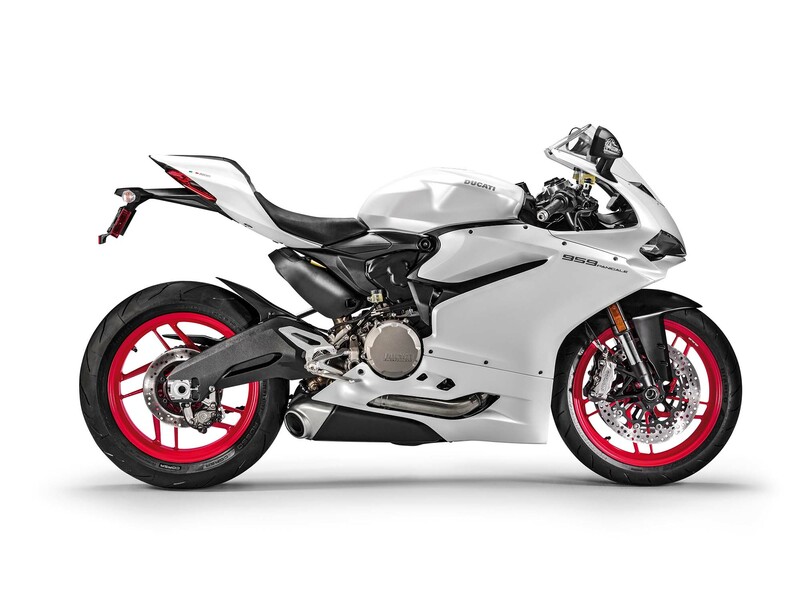 Judging by the amount of traffic the story is getting, we imagine the sight of the 2016 Ducati 959 Panigale at the EICMA show has ruffled a few feathers. 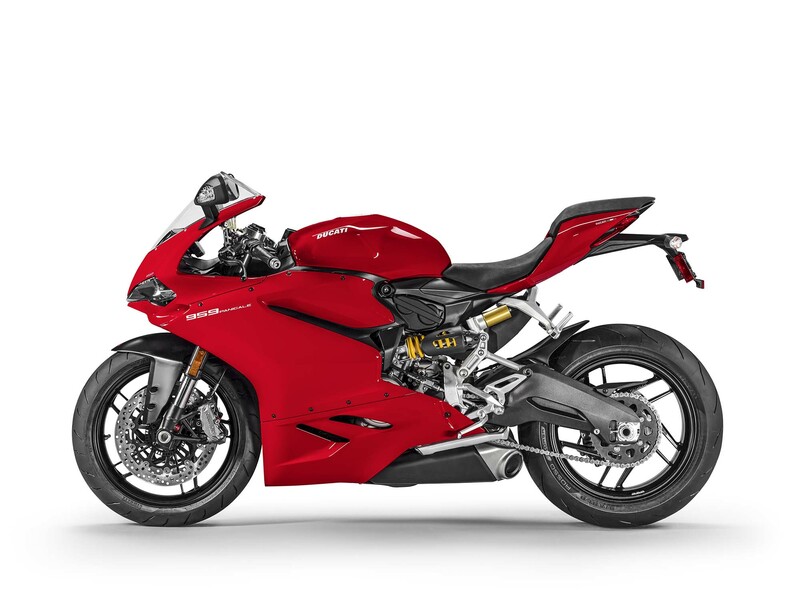 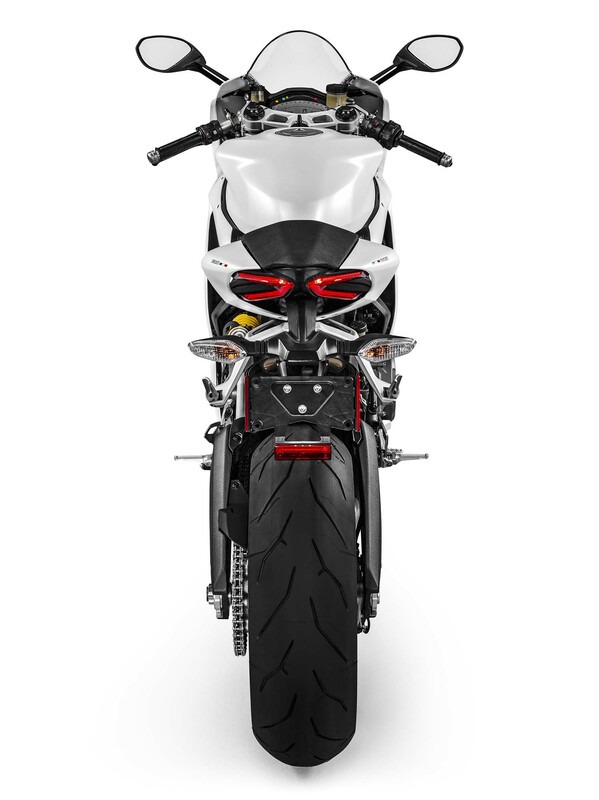 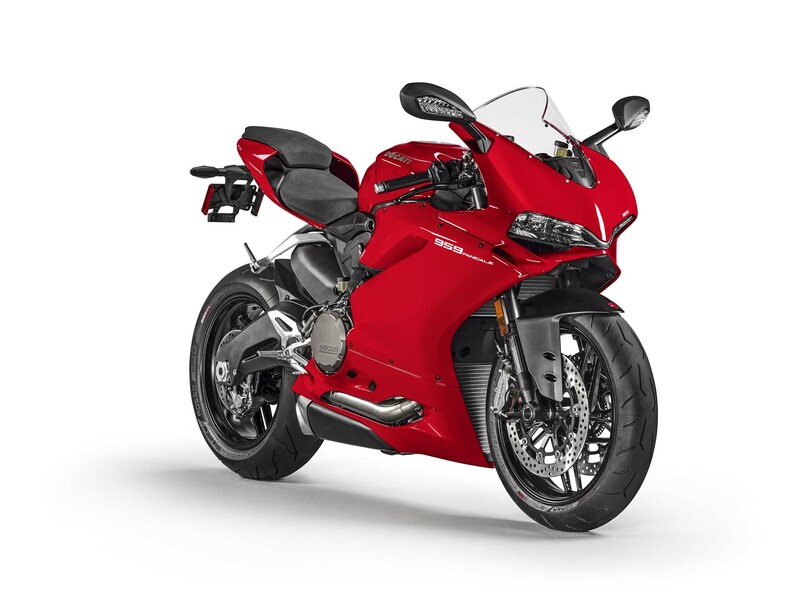 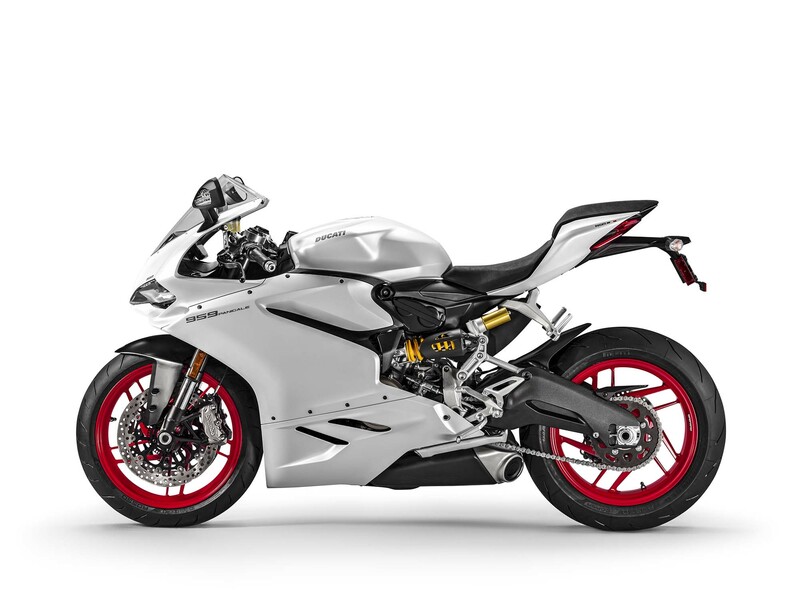 That’s understandable, since the Euro4 emission standards have forced the Italians to give the Ducati 959 Panigale an exhaust system that we’ve previously only seen on the Japanese-spec model of the Ducati 1199 Superbike. 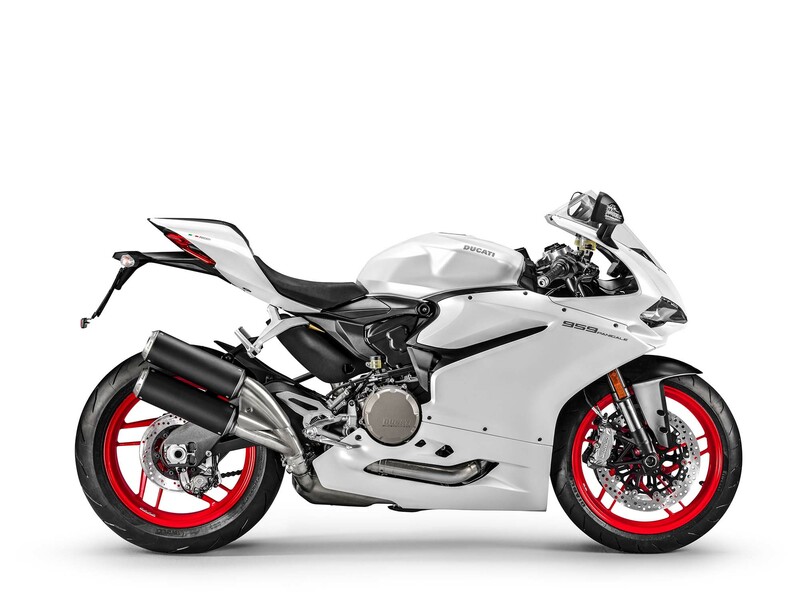 While the shotgun exhaust isn’t as gawdy as one would think, it’s certainly a stark departure from the underslung units we are used to. 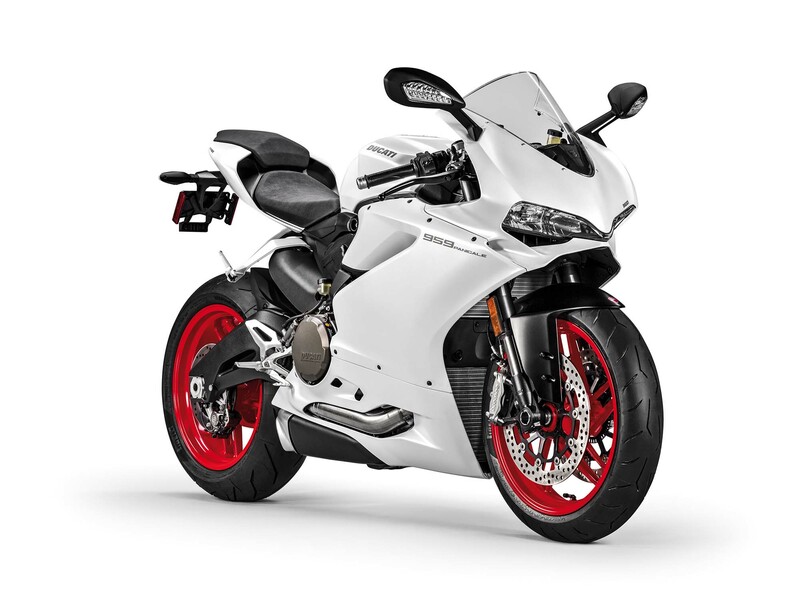 We imagine it’s a moot point though, considering how many 959 Panigales will get some sort of slip-on or full-system exhaust from their new owners. 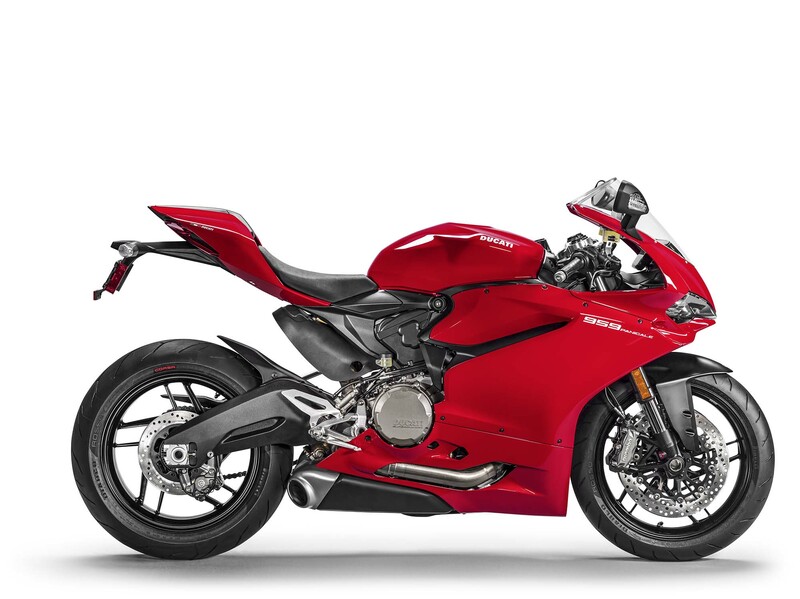 Just the same, the issue seems to be isolated to European soil, as the US-spec version of the 2016 Ducati 959 Panigale exhaust is just how we remember it. 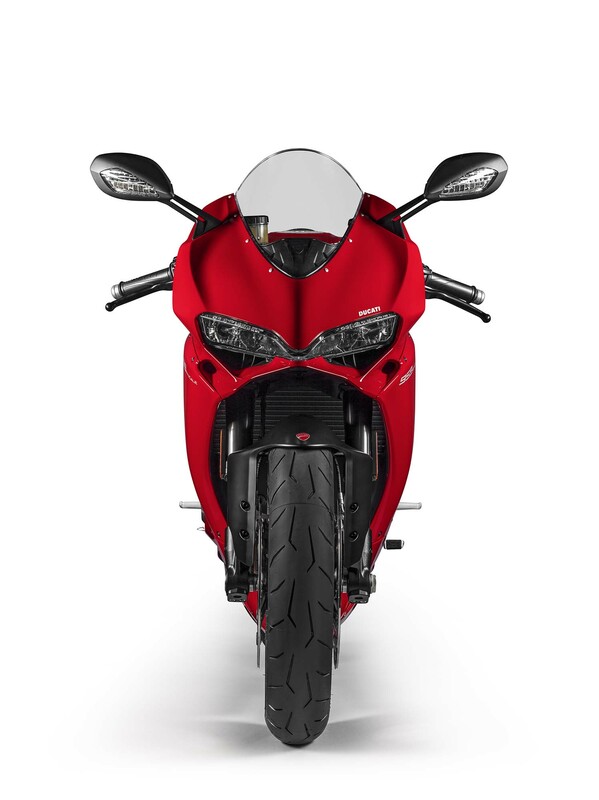 Check out the photos, after the jump, and compare it to the European-spec model (the first photo in the gallery). 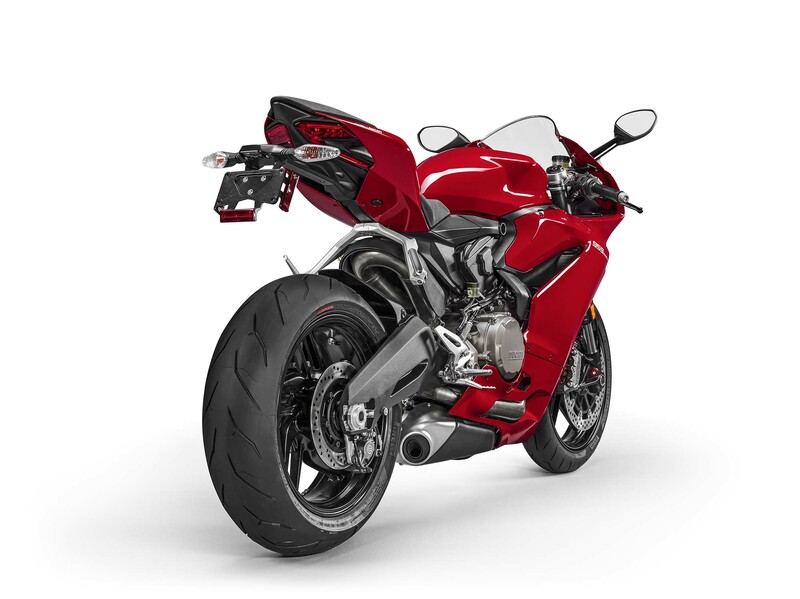 Be sure to stay up-to-the-minute with all our EICMA coverage.